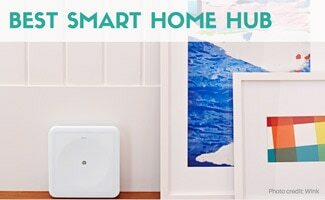 Home » Identity Theft » VPN » Public Wifi Hackers? Keep Prying Eyes Off Your Files! Do you often get online at your local coffee shop, a hotel when traveling, or other public places (called WiFi hotspots)? 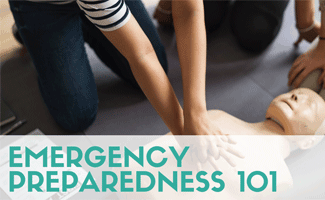 You’re taking advantage of these free services but without knowing that sometimes (if you’re not careful) it can come at an expense. If you’re not already aware, public WiFi access has the potential to severely compromise your online security giving hackers access into your computer in no time. So, while you’re sipping on a latte, behind the scenes a thief could be stealing a lot of your personal files and information. But don’t fret, there are a number of steps can you take to protect your online presence and your identity while you are browsing the world wide web. Keep reading to find the best ways to keep your computer safe and to shield yourself from exposing yourself unknowingly. 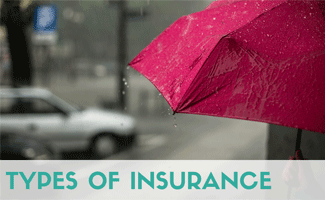 What Security Measures Should You Always Take? Whether you’re at work, home or out in public, here are some reminders to keep your PC as secure as possible at all times. Make sure your antivirus and anti-spyware software, firewalls and web browser are running and updated. 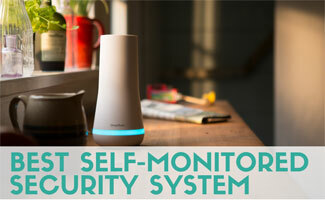 Even your neighbors could be peeping into your home network. Experts recommend not saving your passwords, credit card information and other personal data when websites you regularly visit ask you if you want them to “remember” this information. Why? Prying eyes can gain access to all of this information, which puts you at a higher risk for identity theft. 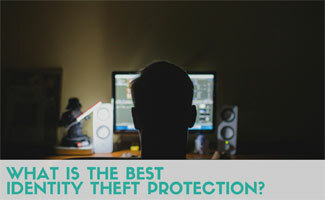 See our article, What is the Best Identity Theft Protection? for more information about identity theft and how you can best protect yourself. Turn off your WiFi connection when you’re not using it, especially during travel. Less time online reduces the chances of a security breach. 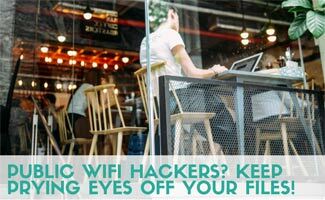 How Can You Ensure Your Public WiFi Safety? There are a number of steps you can take to minimize the security risks when using public WiFi. To have the best WiFi hotspot safety, we recommend you take all of the following measures. In Windows, you can find these settings at Control Panel > Network and Sharing Center > Advanced Sharing Settings. Change your network to Public. 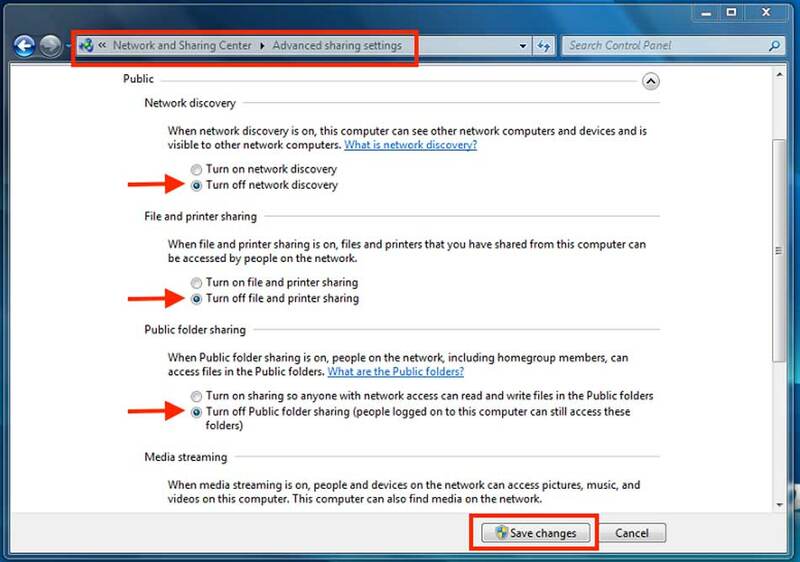 Make sure you turn off a) Network Discovery, b) File and Printer Sharing, c) Public Folder Sharing and d) Media Streaming. Choose 128-bit (or higher) file sharing connections. Make sure you turn on password protected sharing. 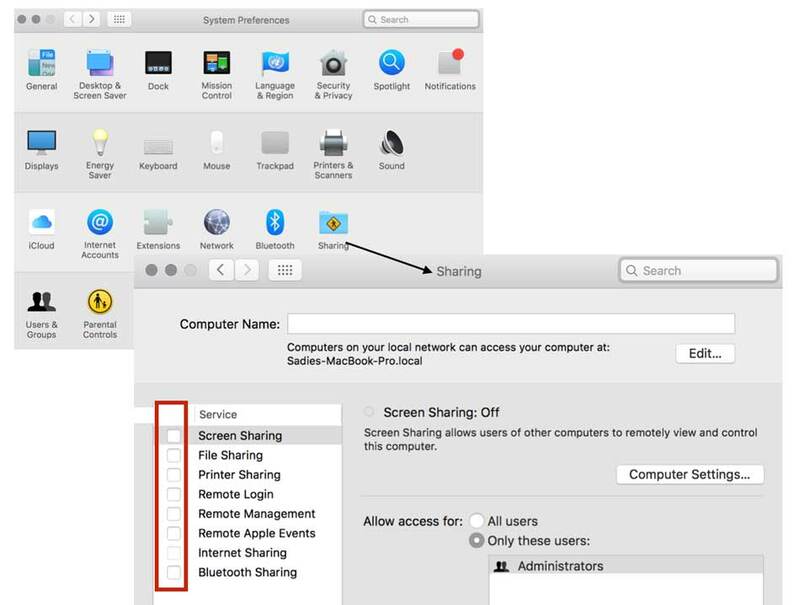 In Mac OS X, you can find these settings at System Preferences > Sharing. Make sure all the settings are unchecked. 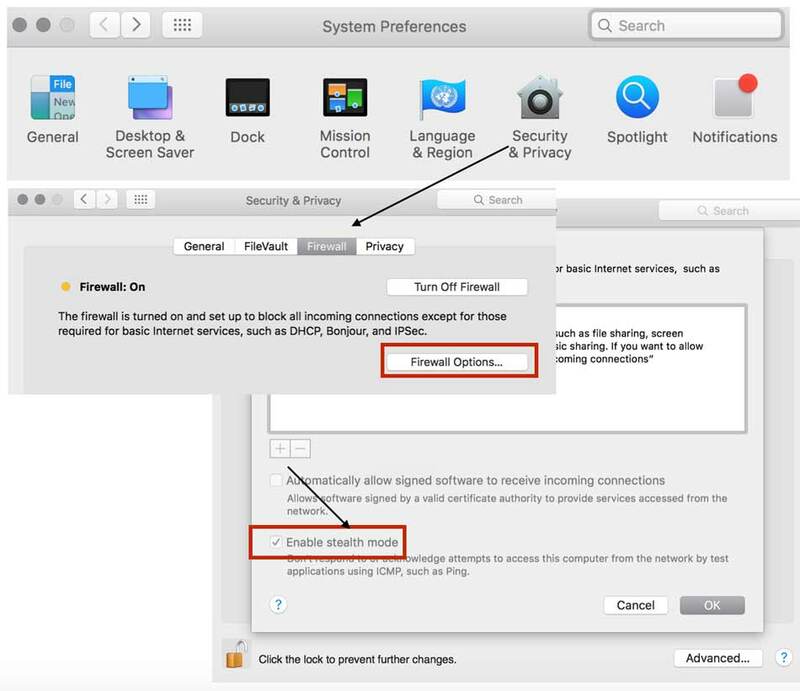 Then go back to System Preferences to go > “Security and Privacy” > firewall’s advanced settings. Turn off Network Discovery, which is called stealth mode. Choose the most secure WiFi connection you can in a public setting. If you have a couple of options of coffee houses, for instance, go to the one that has better WiFi hotspot protection. How can you tell which connection is more secure? The most secure is WPA2, followed by WPA and then WEP. Try to avoid networks listed as unsecure. Obviously, this security type leaves you the most vulnerable. 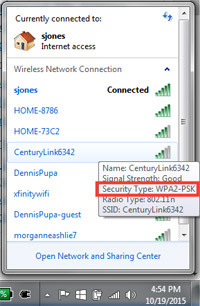 On a PC: after you’ve clicked on the wireless network icon at the bottom right of your screen, all available networks will appear. If you hover over each Service Set Identifier (SSID), you’ll see the information about each SSID pop up, including the security type. 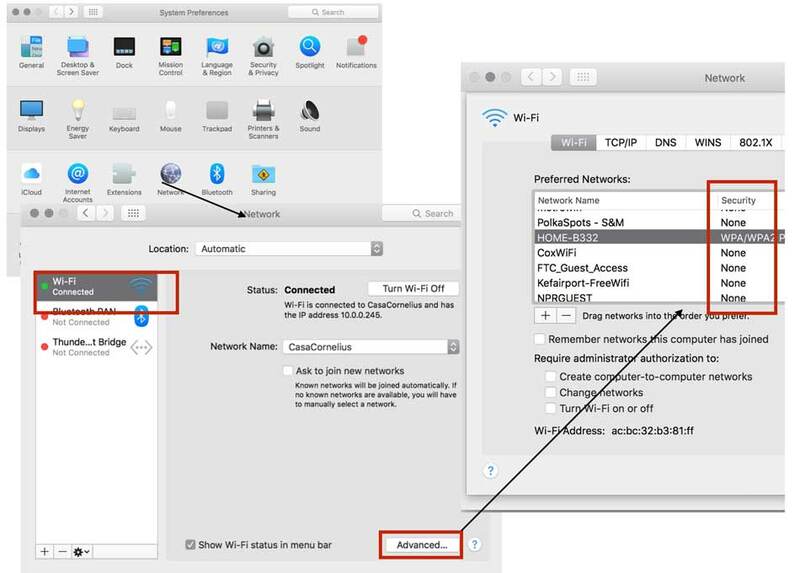 For a Mac: click on the WiFi icon on the top right menu bar and at the bottom of the network list, select “open network preferences.” (You can also get to it from “Network” under “System Preferences”). Select the WiFi network on the left column then click the “Advanced” button on the bottom right. On the WiFi tab at the top, it will show a list of your connections with the security column showing the type and if it’s a secure connection or not. Choose the websites you visit carefully when using public WiFi. Go on reliable, known sites and avoid doing any online banking or paying bills in public. Also try to stick to HTTPS and SSL sites that provide encryption. Most browsers will display a lock or some other indication on the address bar to let you know the site’s encrypted. A VPN, or Virtual Private Network, is an excellent option if you want to go the extra mile to protect your online security. A VPN service allows you to use public WiFi with a secure, encrypted connection.There are a number of VPN services online that are easy to install and inexpensive that can give you the added security you need — especially when using public WiFi access. Read our article, Best VPN Service, to see our comparisons, reviews and choices for the best VPNs on the market. If you’re working in a public area, once you’re done with web browsing, you should log off any services you were previously signed into. The next step is to set your device to forget those networks. This way, your PC or phone won’t automatically connect again to that same network when you’re in range. Select WiFi on the sidebar and click on the “Advanced” button in the lower right corner of your screen. Go to the WiFi tab and select which network you want to kill. What Are Experts Saying About Public WiFi Security Risks? Watch the following video by global online security company F-Secure, which gives you an alarming look into just how easy it is for hackers to infiltrate your online interactions when using public WiFi. 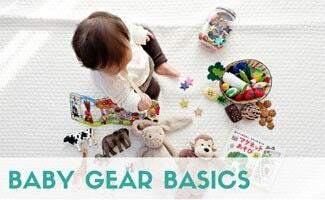 Why Should You Take All These Steps? A WiFi attack on a public network can take as little as two seconds. In less time than it takes to order a coffee, your privacy could be breached and your identity stolen. Online security is a must these days, and compared to the time and hassle you’d spend dealing with the identity theft aftermath, taking the steps we’ve outlined is relatively simple. Do you feel safe on public WiFi? I am a remote worker where our team of around 10 freelancers across the globe use WiFi in their respective locations. Accessing public WiFi has the potential to severely compromise our virtual employee’s online security! Our company pays for VPN service (buy in bulk to save) and encourage workers to use whenever traveling or not at home. Same with an antivirus software on their computers for an added layer of protection. I saw a stat this morning that 36% of millennials use public wifi daily without protecting their privacy/data. I was absolutely shocked by this. Some things millennials (and everyone for that matter) can do to protect themselves from “prying eyes” include the following. -Don’t work on any private information when connected to public wifi (even if you’re using a VPN). 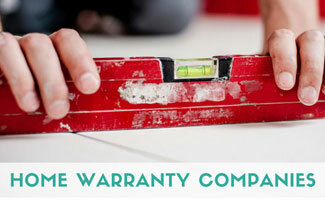 Avoid your online bank accounts and any other project that calls for your SSN, address, etc. -If given the option, choose the public wifi at a coffee shop that requires a basic password (e.g. TeaTime) given at the checkout instead of the free wifi network without any type of password. The one with the password is slightly more secure. -Pay attention to HTTP and HTTPS. Websites running HTTPS (located at the beginning of the site’s URL) are SECURE. When I am in the car traveling from place to place, I often see different wifi network names pop-up. Why does this happen? Is it dangerous? Should I turn a VPN on when I am in the car? Whoa, had no idea using wifi at coffee shops was so potentially dangerous! I work remotely/on the go all the time so time to start cracking down on my security. Use VPN, e.g. Pure VPN whenever you connect to public WiFi. Using VPN will make your internet surfing secure.